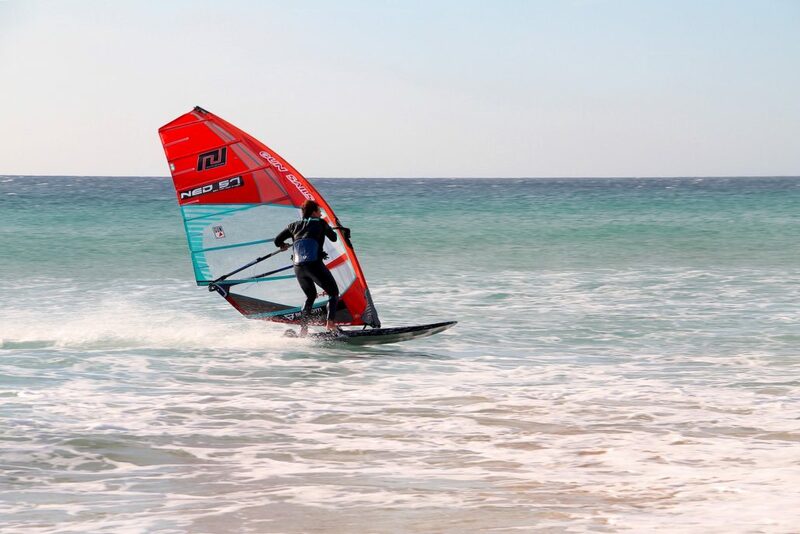 Our slalom models are well known for their performance and consistency. 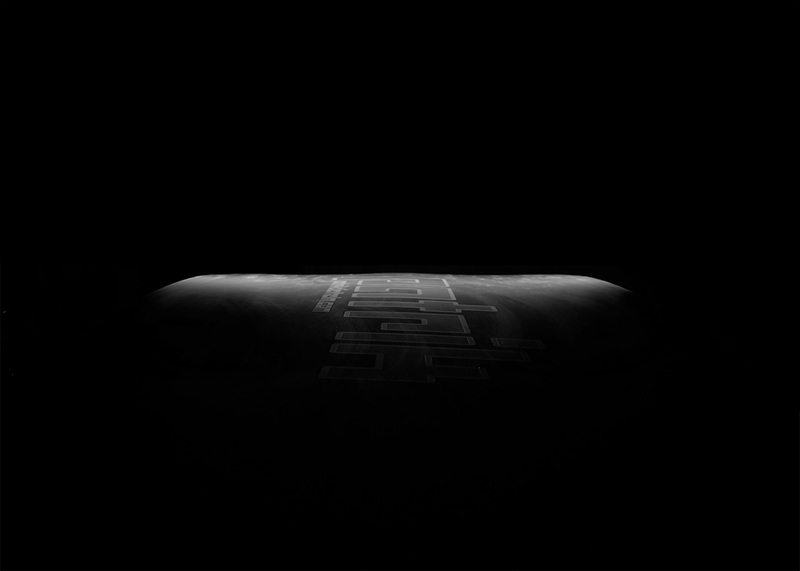 It is important that all sizes perform equally and that there are no big weaknesses. 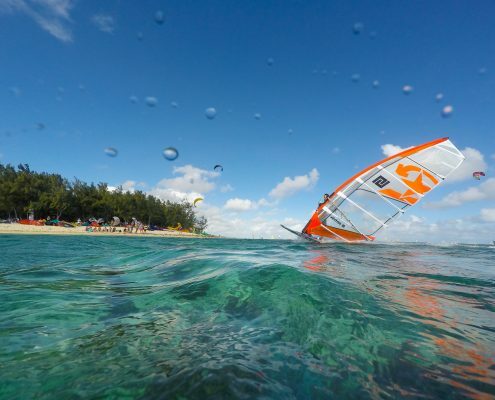 It makes the size choice and gear setup easy and depending on the sail performance and the sailing style every size can be individually trimmed more into the performance direction needed. 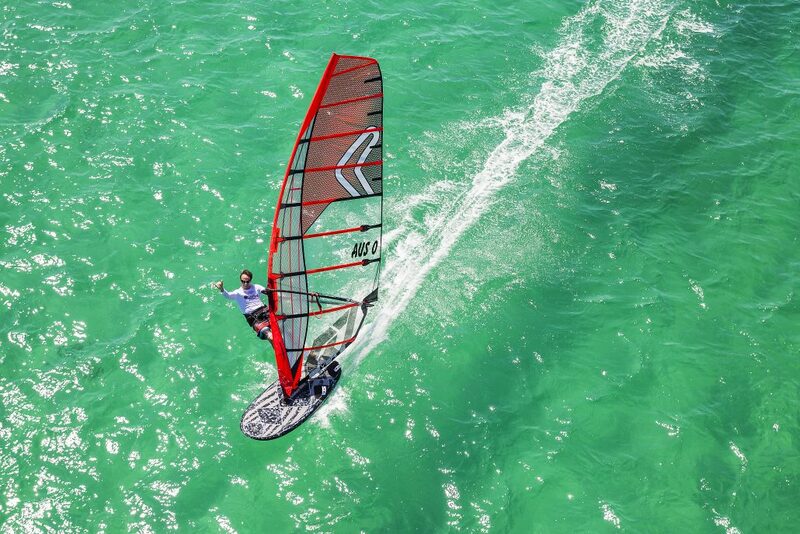 With adapting the cutouts from the smallest 3x sizes all shapes are 100% in line not only performance wise but also optically and it makes us proud to present such a harmonic high performing range. Highest performance with highest consistency is the key to success! 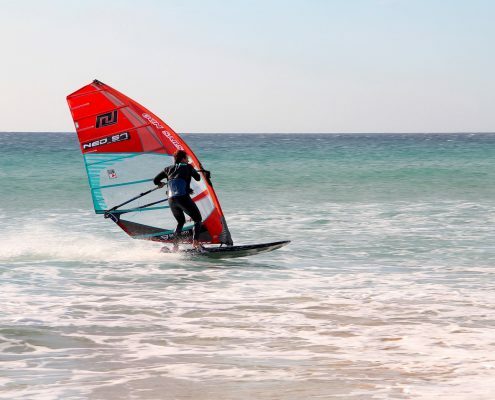 The bottom curve is designed to glide as low and smooth as possible over the water but still have enough height under the mast track area and at the nose so as not to stick to the water or dive into the upcoming chop. 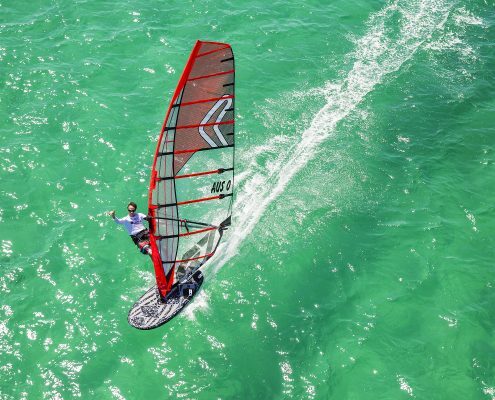 Slalom 87 v3 and 92 v3 The performance ratio is designed for more control, which improves both top speed in rough conditions and enables easier gybing. 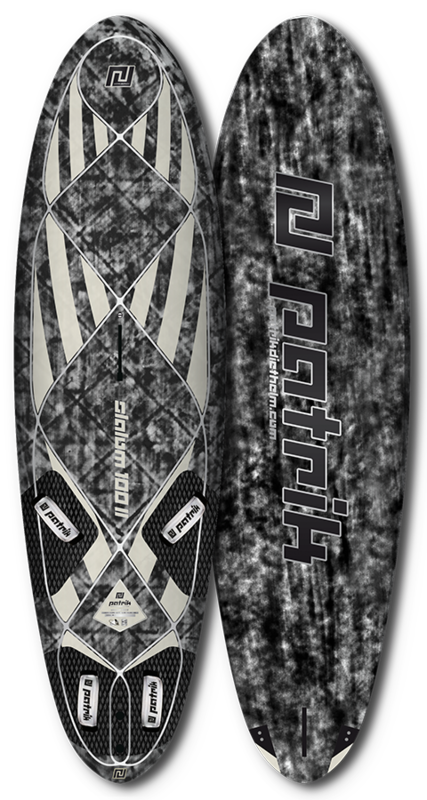 Slalom 95, 100 v3, 110 v3 and 115 v4 The performance ratio is designed to have increased acceleration and top speed. 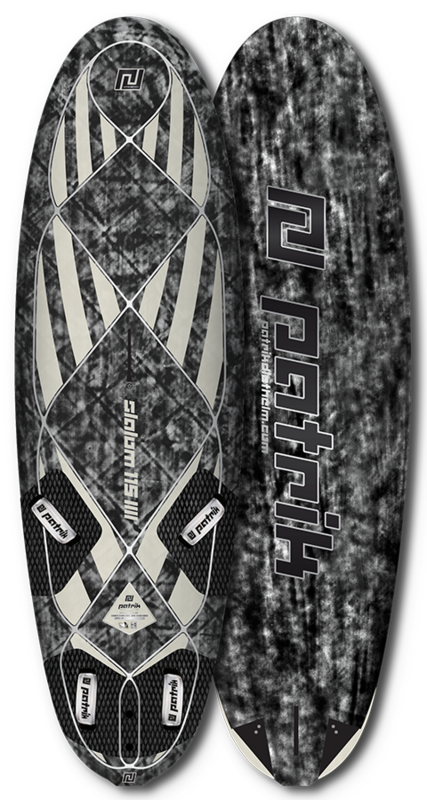 Slalom 125, 130 and 140 The performance ratio is designed for earlier planning and acceleration. 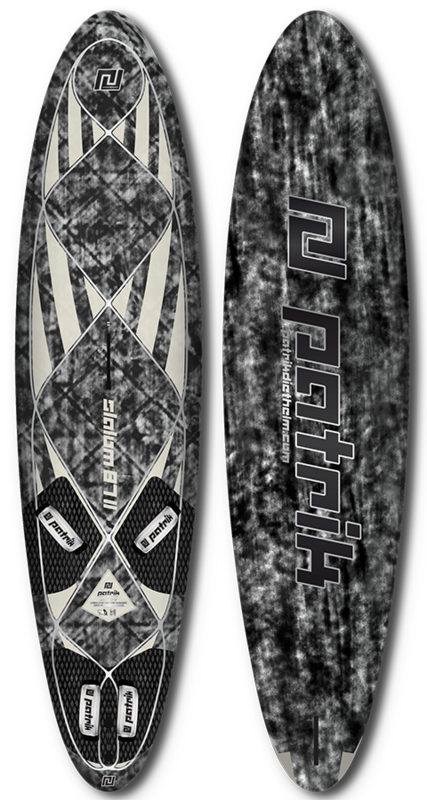 Slalom 87 v3 and 92 v3 A relatively straight curve in the mid section with a narrow tail for ultimate control and maximum speed in rough conditions. 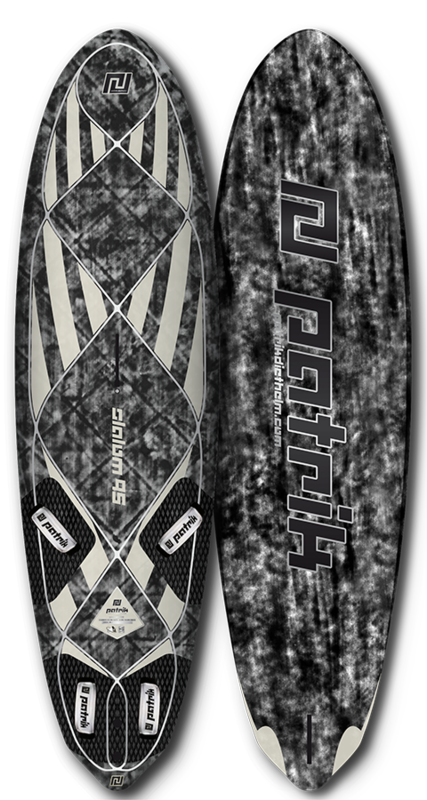 Slalom 95, 100 v3, 110 v3 and 115 v4 A relatively straight curve in the mid section with a narrow tail for ultimate control and maximum speed in rough conditions. 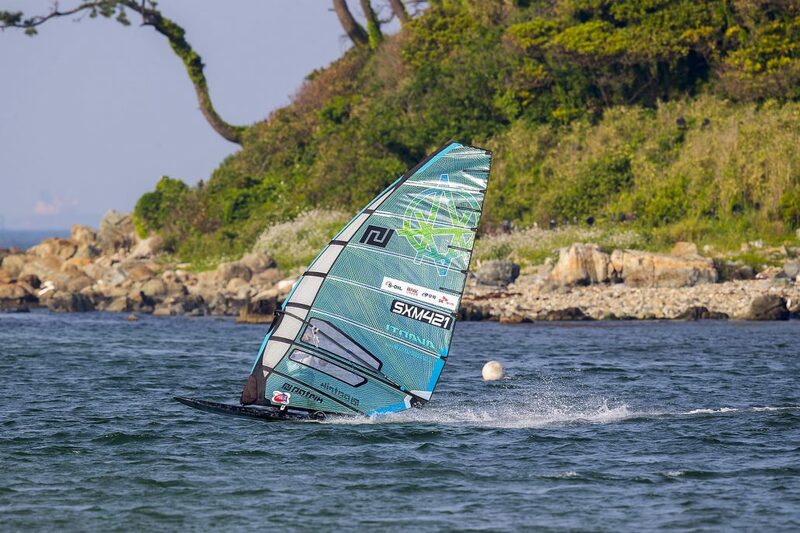 Slalom 125, 130 and 140 The round outline makes the board both agile and direct, which is important in the light wind for the quickest possible acceleration and to reach top speeds without losing the drive in the lulls. The SL 130 and 140 have a wider tail deck outline than the bottom, which helps the rider to have more leverage over the fin, but still have a narrow enough tail underneath for top speed. 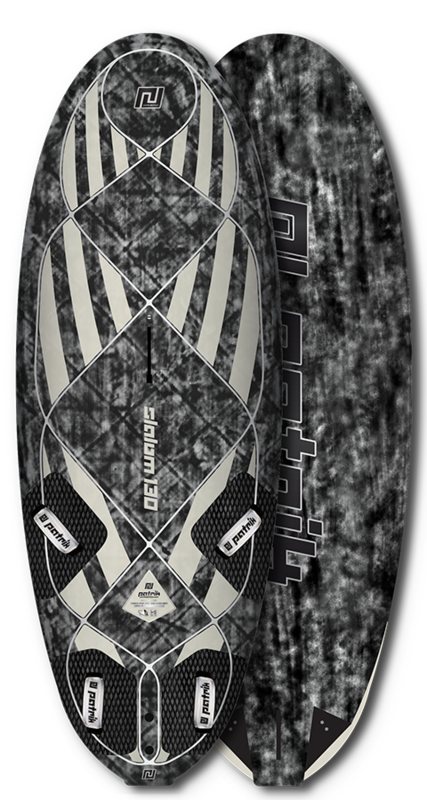 Slalom 87 v3, 92v3, 95, 100 v3, 110 v3, 125 Flat panel Vee in the tail to the mid section for control and speed. The front section has an increasing Vee shape with double concaves and side flats for a smoother ride and to give the rails more height to clear the water whilst fully planing. 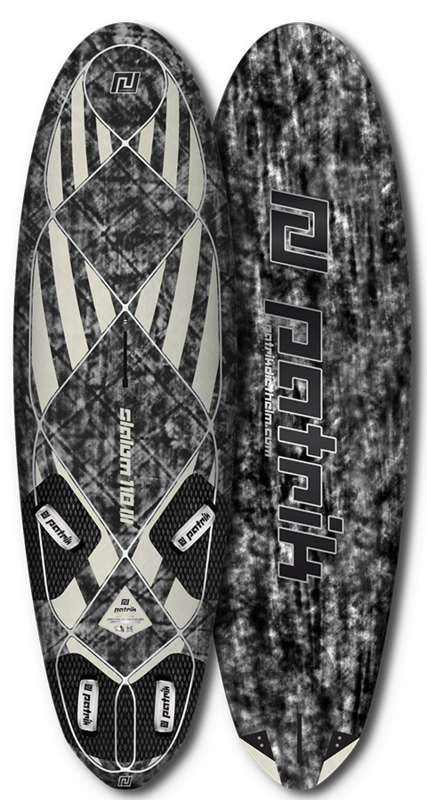 Slalom SL 115v4, 130, 140 Invert V in the tail which gives more lift for better planing and more acceleration. Flat panel V starts under the front footstrap and runs into an increasing Vee shape with double concaves and side flats for a smoother ride and to give the rails more height to clear the water whilst fully planing. 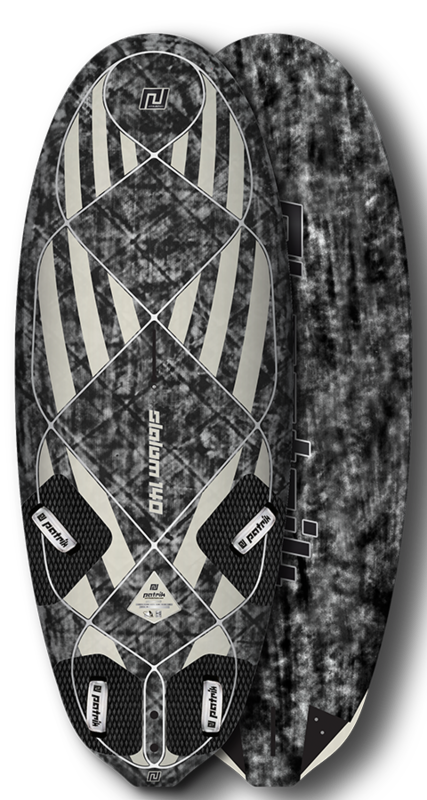 Slalom SL 87 v3, 92 v3 Slight dome in the deck to maintain volume whilst still having the deck as flat as possible to increase responsiveness to foot pressure for easier and more controlled jibing. 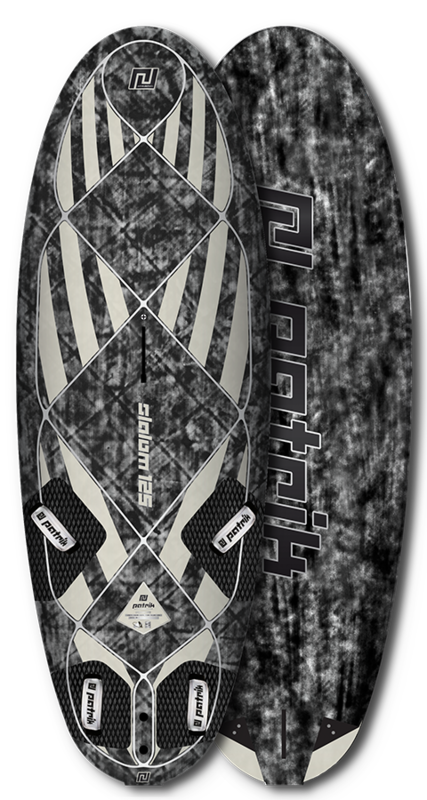 Slalom 95, 100 v3, 110 v3, 115 v4 and 125, 130, 140 A flatter deck makes the board responsive to foot pressure for easier and more controlled gybes. Nice boxy rails in the tail area for a comfortable foot position in the straps. Boxy rails in the mid section to avoid the water sucking up the deck and to provide flotation throughout and after the jibes. 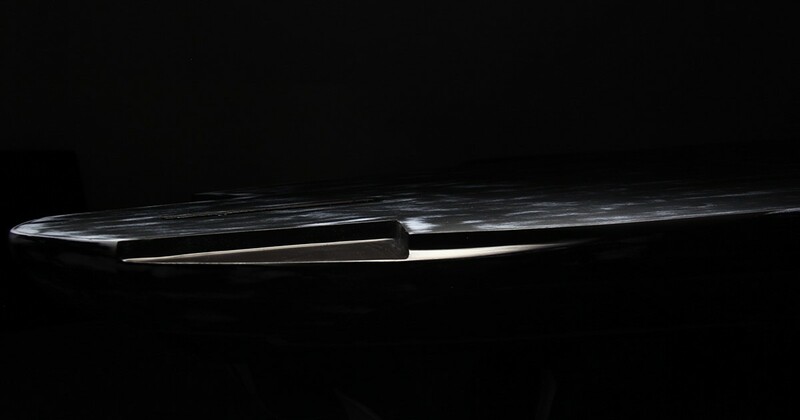 Thin rails in the nose area to reduce weight and gain on reactivity. 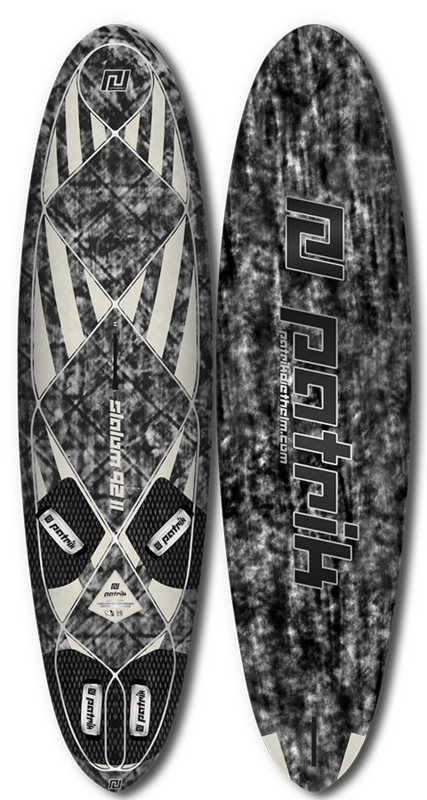 Refined rail and tail cutouts which have been gradually calculated in order that every board feels similar and just changes in volume. 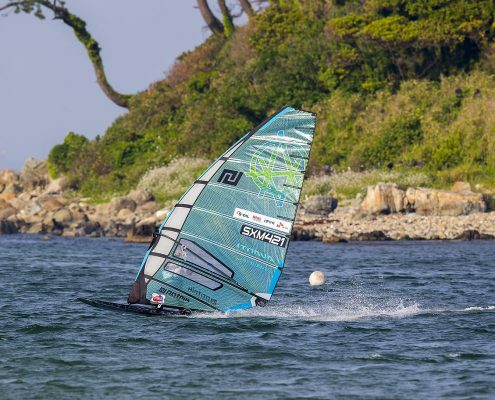 The smaller tail surface reduces drag and trims the board in a more lateral free gliding position whereas the rail cutout trims the board more to the leeward side which helps to release the upwind water pressure and increases acceleration and top speed. * The indicated weight is measured without footstraps.